Amazing view of the Intracoastal from this remodeled 10th floor unit. Beautiful kitchen with wood cabinets and granite countertop. Rent includes A/C, basic cable, parking and water. Large 1 bedroom apartment with high impact windows/doors, in very good condition. 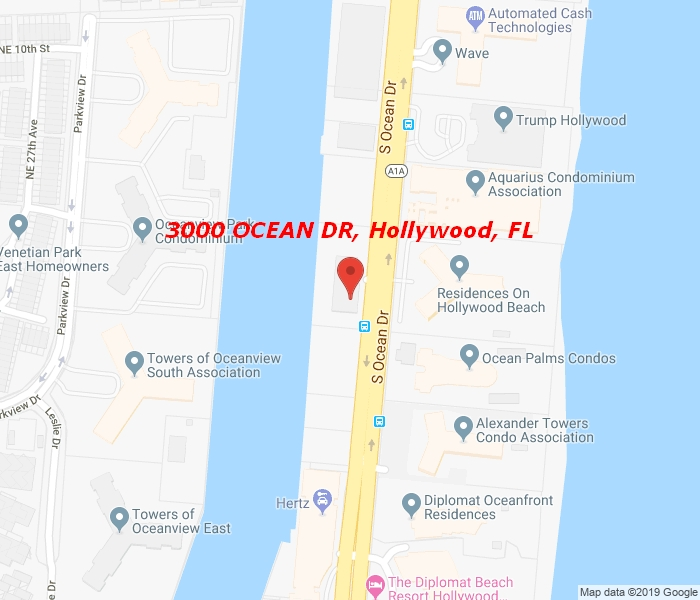 Enjoy living in this oceanfront resort style building with heated pool, Gym, sauna, outdoor hot tub, poolside cabanas, tiki bar, business center, convenient store, 24-hr security/valet service, social room, billiards, massage room and BBQ area. Close proximity to Gulfstream Village, Shopping, Restaurants and major roads.